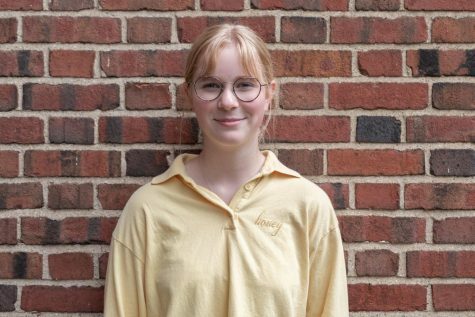 Lucy Dale (‘22) is in her first year with The Shakerite. She is currently a Journalism I Reporter. She is a member of the crew team and Mock Trial, and is secretary of Student Council.